Who helps you meet your goals? Who’s “got your six” in small and big ways? How do they offer their support and encouragement to you? Once you’ve identified someone, share your thoughts and pictures on social media! Post an Instagram photo of you and that special person, group, or pet who has your back. Write a brief message about how that social support helps you perform well. 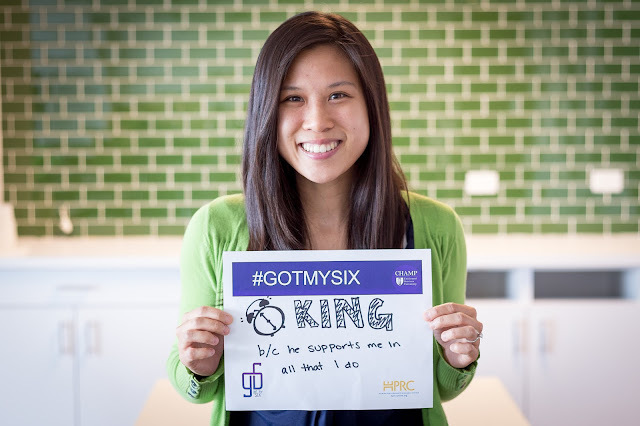 Include #GotMySix in your post. Give a shout-out to your social support on Twitter. 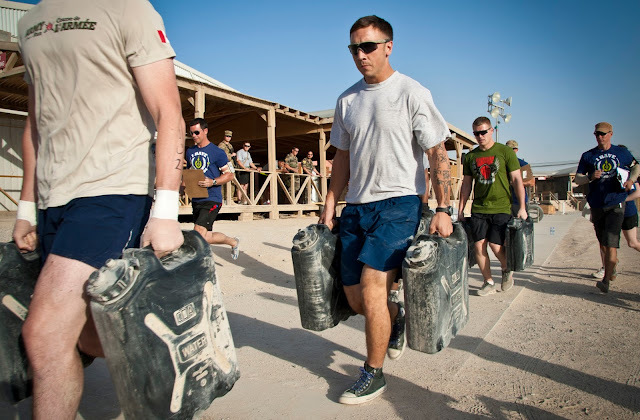 In 140 characters, tweet how you’re able to meet your total-fitness goals with #GotMySix. Thank your source of support on Facebook and include #GotMySix in your post. Add a picture too.